Our environment faces a threat and we do alongside and that is an open secret. We often see some positive activism in this regard which we can take heart from. Indian environmentalism has seen some of its highs in the following list that we have discussed of the greatest environment movements in India. These are instances where we answered the call to save the environment. It is somewhere very comforting as you would realize that all is not lost yet and people still stand up to protect nature if need be. In the Marwar region of the State of Rajasthan under the leadership of Amrita Devi and some Bishnoi villagers, this movement started off. The aim was to save some sacred trees that were supposed to be cut down by the soldiers of the king for the purpose of building a new palace. In order to save the trees, they hugged them and in the process 363 of them were killed. The lessons imparted by Guru Maharaj Jambaji had influenced them to act that way. Once aware of the incident, the king ceased the cutting of trees and made it into a protected place which it continues to be even today. 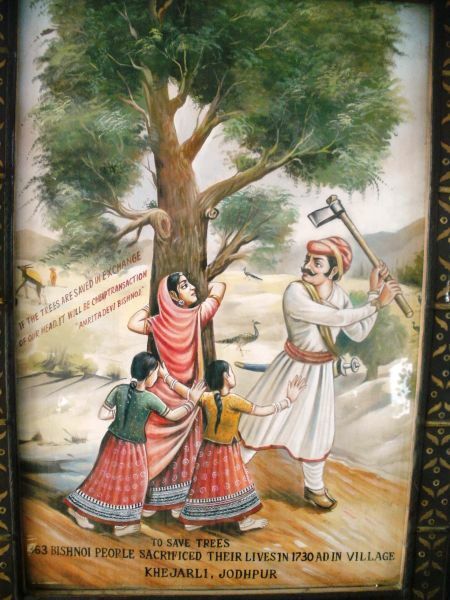 In the list for the greatest environmental movements in India, Chipko movement has made a place for itself. The forest contractors were cutting too many trees on the Himalayan slopes. So under the leadership of people like Sundarlal Bahuguna, Gaura Devi etc this movement took place in Chamoli and then Tehri-Garhwal districts of the state of Uttarakhand. Once the villagers were educated about the importance of trees by Bahuguna, sacred threads were tied around the trees by the women of the villages. Demanding the rights of the forest as the locals, they faced police atrocities and bullets during their movement but could not be bogged down. Later on the verdict was passed in their favor marking a moral victory to save the environment. In the Palakkad district of the state of Kerala, there lies a vast stretch of an evergreen tropical forest known as the Silent valley. When a hydroelectric dam was proposed to be built, to save the rainforest region, activists like Sugathakumari stepped into the matter. Several other NGOs attested the fact that the project would spell doom for the forest area. Later on after much scrutiny the Silent valley project was aborted. Later on in 1985 even a National park was set up in the Silent Valley. Although Pandurang Hegde did help the movement to be launched, there was no particular personality or organization behind the movement but it was an effort of the masses to fight against the destruction of the forests in Uttara Kannada and Shimoga districts of Karnataka. The destruction of forests meant that the natural livelihood too was facing a threat. The movement did manage to successfully stop the commercialization of the forests and was kind of similar in form if compared to the Chipko movement. The trees that the forest department decided to fell were hugged by the agitators in order to save them from the axe. The tribal population of the Singhbhum district of Bihar was up against the decision made by the government of replaing the Sal forest which was the natural vegetation of the land, with the more expensive Teak. Referred to by many as the “Greed Game Political Populism”, this protest movement later moved to areas of Orissa and Jharkhand. This was one of the instances of localized Indian environmentalism at its best. 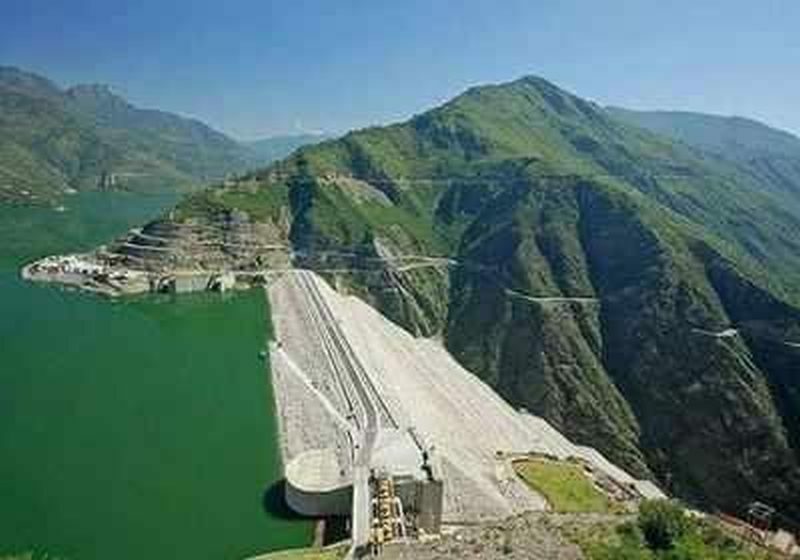 This dam was on the Bhagirathi River near Tehri in the state of Uttarakhand. The controversies regarding the dam were that it negatively impacted the sensitivity of this place and also resulted in some forest land being submerged. There was also some dissatisfaction with the way the inhabitants of the town were being displaced. This movement did have the leadership of able leaders like Sundarlal Bahuguna but is not exactly a success story of green politics with not a great deal of support. But we still include it among the greatest environment movements in India because of the impact it has had. It has to be our pick among the greatest environmental movements in India for the sheer amount of green politics that shaped the outcome of the movement. The Narmada river flowing through the states of Gujarat, Madhya Pradesh and Maharashtra was being clouted with a large number of dams. 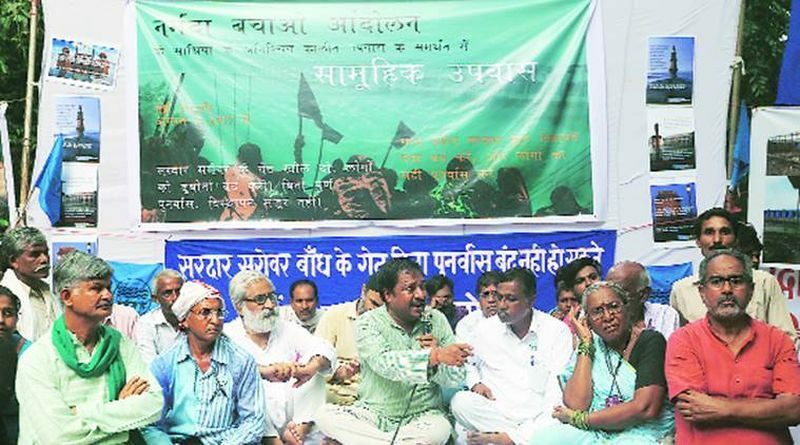 The people being resettled were often not paid adequate compensation and that is what sparked off the movement under the leadership of the likes of Medha Patekar, Baba Amte etc. Soon it was about the disastrous impacts of the Sardar Sarovar dam on the environment. The demands were for the height of the dam to be lowered considerably from the proposed height. Later on the supreme court came to a compromise with the protestors by allowing the dam to be a built just a little higher than what the protestors wanted but a lot lower than the proposed plan. The movement is not among the greatest environmental movements in India for its success. The dam was finally built. Its importance lies in the fact that it started to question the pro-dam opinions. It was also a peaceful protest that adopted Gandhian means and laid an example of the best kind of environmental activism. We hope this list has provided you with enough zeal within to be more passionate about nature. It is high time we paid attention in protecting the environment or it is just digging our own grave. These greatest environmental movements in India are times when some people stood up to condemn and stop certain negative impacts being created on nature and we hope that reading about them would inspire you enough to care a bit more for nature. The Earth is the only inhabitable planet after all!